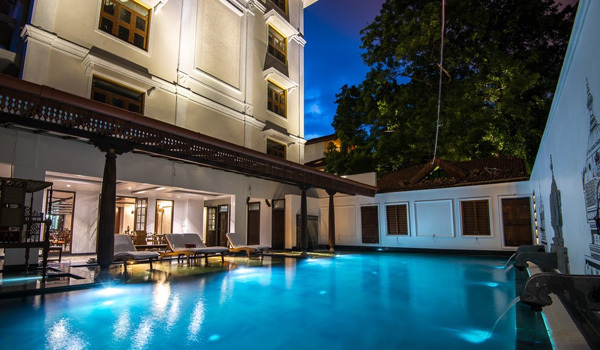 As an accomplished architect and designer, a classically trained dancer, and the owner of Svatma (one of Tamil Nadu’s most buzzing new boutique hotels), Krithika Subrahmanian is quite the renaissance woman. We caught up with her to learn more about this gorgeous new property, her dance training – and why it’s high time visitors discovered Thanjavur’s ancient beauty. Greaves: You’re an architect by trade and now the owner of the beautiful new Svatma Hotel. What inspired you to open your own hotel? Krithika Subrahmanian: “I am an architect and designer of many clubs, restaurants, hotels and resort projects…and I’m also a host of exacting standards! I’m very passionate about menu planning and the food prepared in my home and vacation properties. So here I am, running this ship! How has your architectural training informed the look and design of Svatma? “The look of Svatma is a very deliberate set of moves on a design chessboard. Tell us more about the hotel: what was your mission in founding it? What makes the venue special? 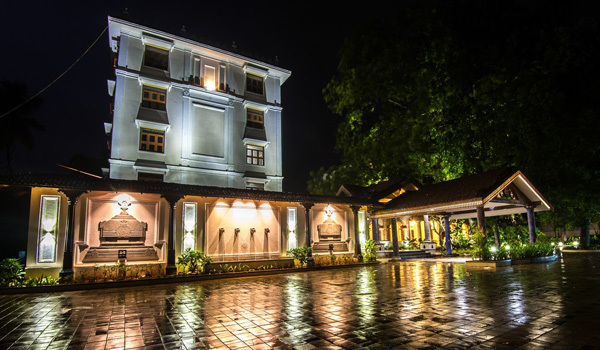 “Svatma is, in essence, all about surrendering to the abundant charms of ancient Thanjavur: its arts, architecture, culinary heritage and culture. We care a great deal about this revival and preservation of local crafts, architecture, and antiques – adaptive reuse and restoration, in other words. 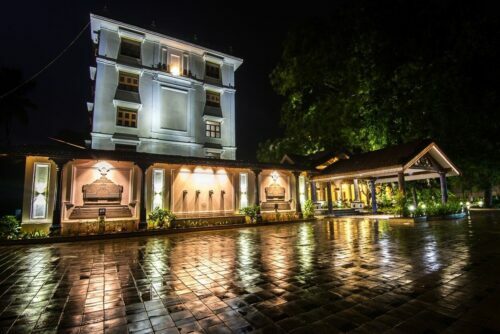 Was it a challenge opening a stylish boutique hotel in a relatively rural location? What can guests expect on their Svatma visits? What are some of the hotel’s unique experiences? “Svatma offers an element of discovery, and the possibility to uncover hidden corners of this extraordinary, ancient city. 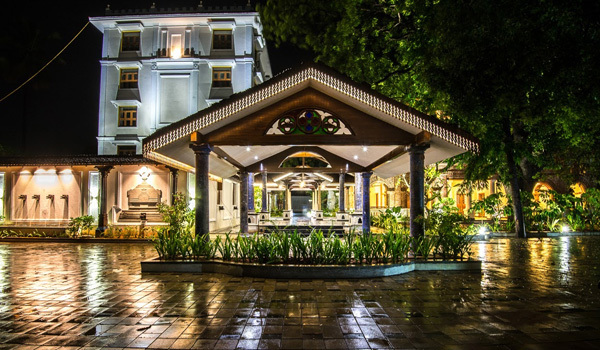 Guests can connect with local people for a number of experiences, from bronze casting demonstrations to performances by classic dancers and concerts by the inspired musicians of Thiruvaiyaru, all of which articulate Tamil Nadu’s rich heritage. They can also attend intricate handloom demonstrations by neighbourhood weavers, see Thanjavur-style painting or handmade jewellery, or take culinary classes by local chefs. For those who really want to explore the local culture, experts lead tours of monumental Chola temples. Visitors can even enjoy astrology and palm-reading sessions. In addition to being an architect and hotel owner, you’re also a classical dancer. How did you first get drawn to dance? 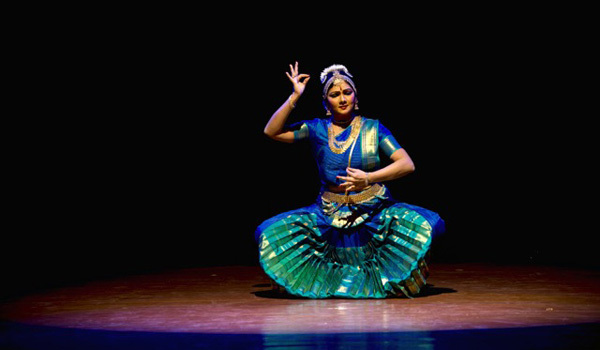 Tell us more about the style of classical dance that you do, and what makes it distinct. Do you have any insider recommendations in or around Thanjavur to share? “To begin, visitors shouldn’t miss the Brihadeeswarar Temple, which is a UNESCO World Heritage Site and one of the finest examples of Chola architecture. The Thanjavur Royal Palace is also incredible: its collection of Chola Bronzes in the Gallery is not to be missed, as well as its highly ornamental Darbar Hall. There are plenty of traditional crafts to discover, too: the veena [a traditional stringed instrument] makers, the bronze casters, a weavers’ colony, painters, etc.